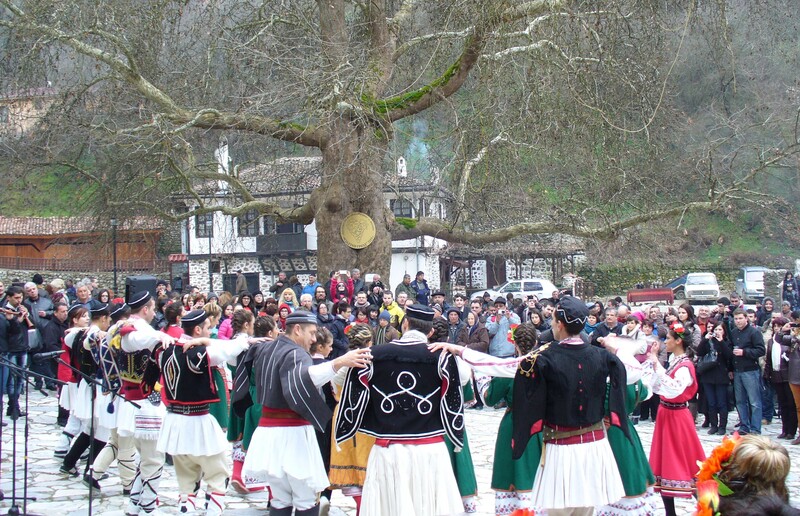 Golden Grape Festival is held annually in February. Each year, Melnik gathers wine producers and connoisseurs of the Melnik wine on a festive wine tasting, dancing and singing. The guests to the festival are able to visit the museum of wine where admission is free during the festival days. 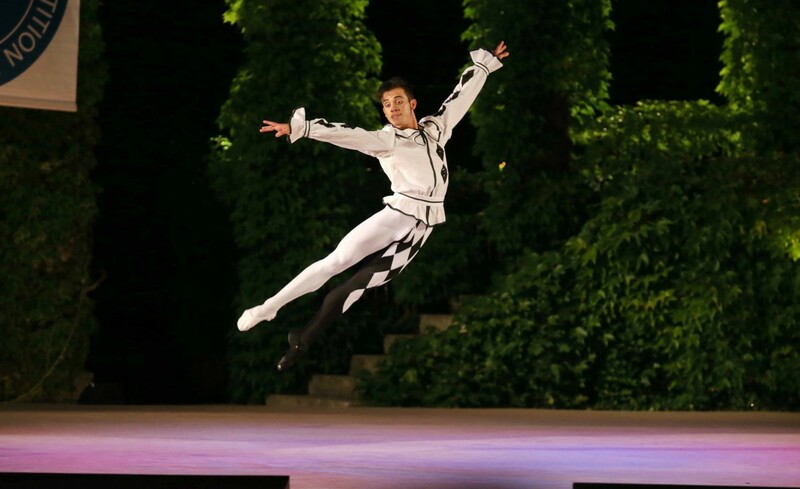 International Ballet Competition was established in 1964. Its first edition was held from 2nd to 13th July at the Open-air Theater in the city of Varna, the biggest sea resort in Bulgaria. It is the first professional international ballet competition in the world, called the “Olympics of dance” and it is held every two years. Nestinari Dances/ Fire walking is a manifestation based on an ancient cult. The dancers perform the ritual on live coals, barefoot. 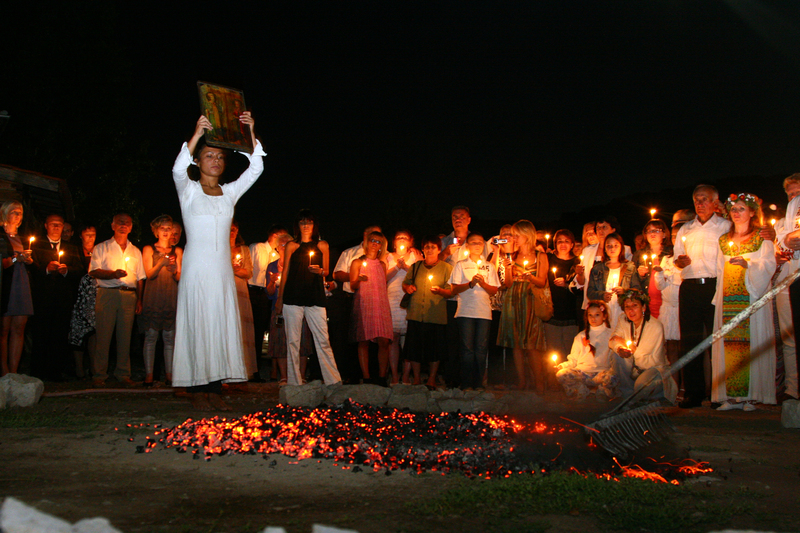 It is typical for the area in the mountain of Strandzha and it is practised on the night of June 3. During the dancing, they carry an icon of the Saints Constantine and Elena, whose holiday is celebrated on June 3. Today, the ritual became largely commercialized and it is performed for the foreign tourists all over the seaside resorts of the Bulgarian Black Sea coast. 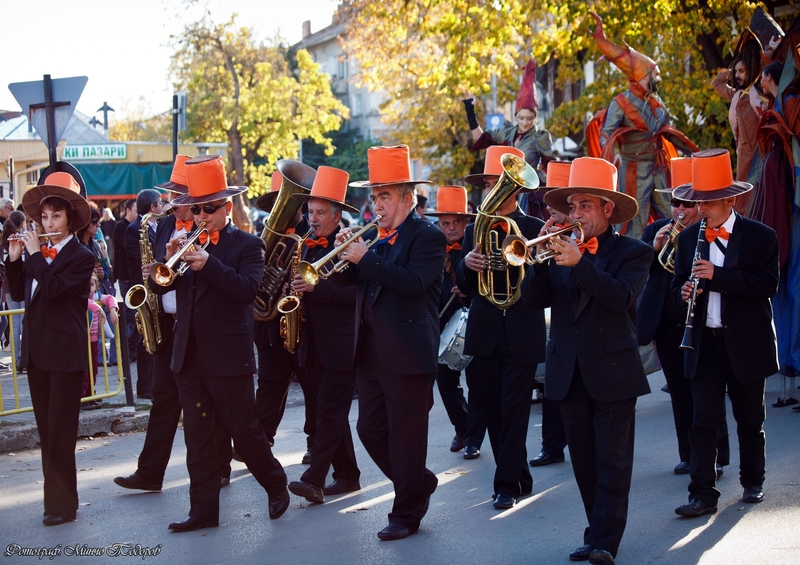 Pumpkin Festival is held in October in the Sevlievo region, known for its production of pumpkins. During the festival, people demonstrate not only their culinary talents during the show “Pumpkin temptations” by providing different pumpkin specialties, but also their skills in preparing decorations using pumpkins in order to participate on the various competitions for an attractive pumpkin. This festival is well-known for the traditional pumpkin desert, with a length of more than 200 meters. The smallest citizens of the town are also involved with their activities, such as: performing poems and songs, exhibition of children’s drawings and a carnival. 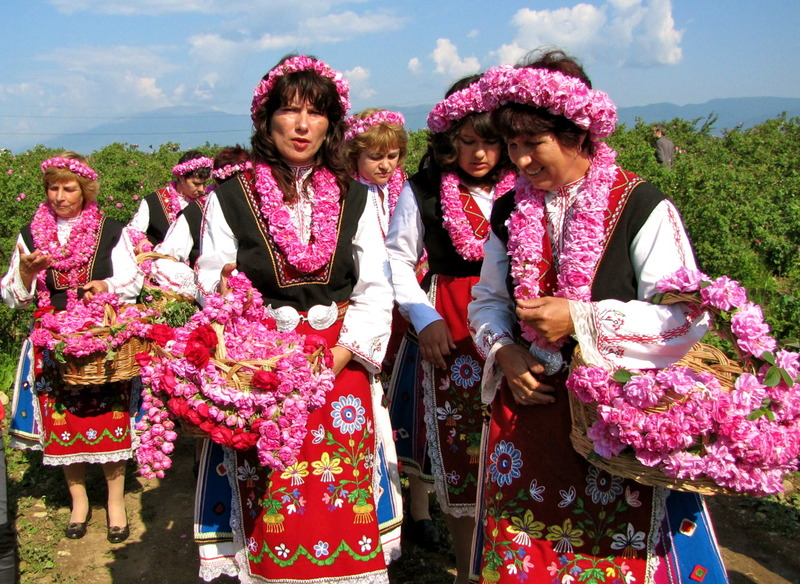 Rose Festival is one of the most remarkable events in Bulgaria held annually in the city of Kazanlak in the first week of June. The visitors have the opportunity to witness the coronation of the Queen Rose and the traditional rose picking rituals. This festival has grown into an international event where many tourists are entertained in a really authentic atmosphere. 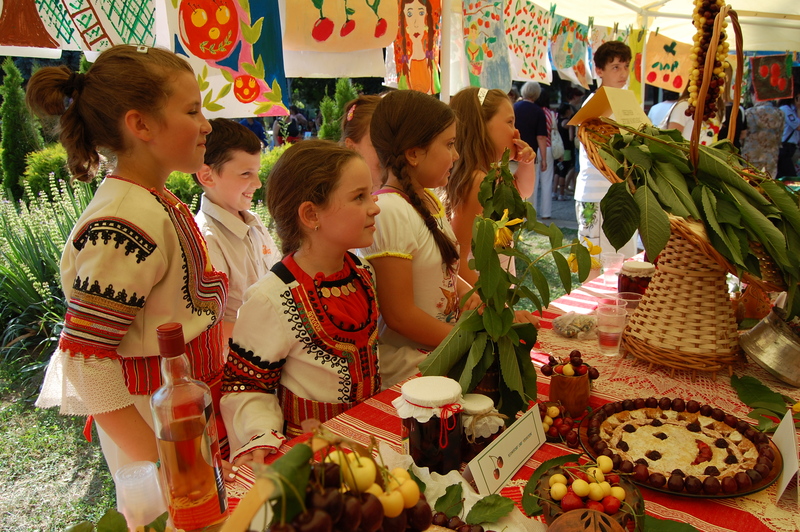 The Cherry Festival is held in June in the city of Kyustendil. The celebration of the fruit orchards dates back to 1896 when the first national fruit exhibition was founded and the city proudly received the title of “Mother of the Bulgarian fruit gardens”. During the festival, people are invited to admire the works of art made of cherry and the local chefs are unsurpassed in the preparation of pastry, syrup and jam from cherries. This is an entire absolutely cherry-dedicated world. 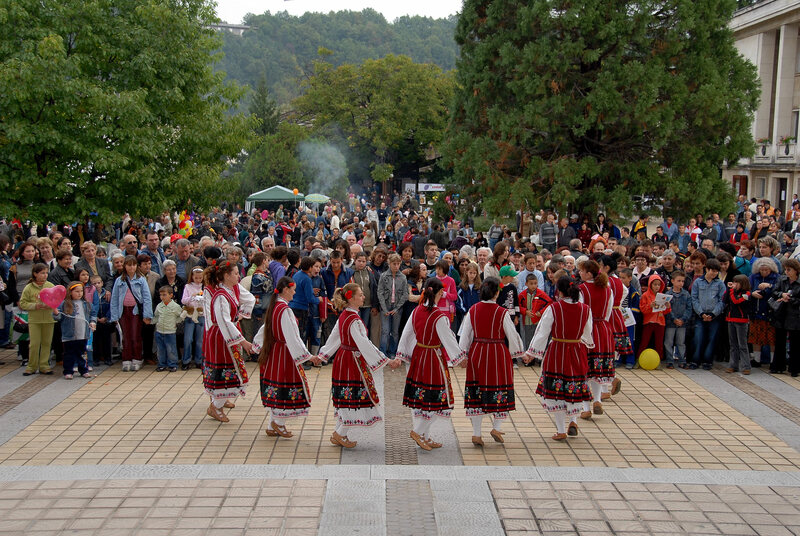 The Plum Festival is held in September in the city of Troyan, the central part of the country. All guests on this unique event are offered with a great variety of festive activities such as brandy and marmalade tasting, singing and dancing competitions, paintings and woodcarving workshops and many other charming events. Traditional Kukery Festival or the International Bulgarian Festival of masquerade games “Surva” held annually in the city of Pernik, is the most prestigious manifestation of traditional folk games and customs with masks on the Balkan Peninsula. 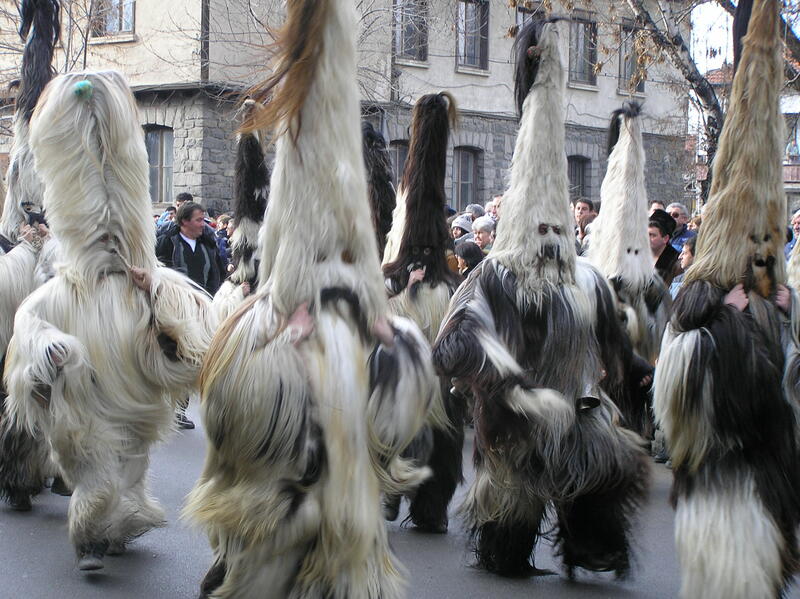 It promotes variants of the ancient rituals of the Bulgarian folklore tradition. This manifestation is listed as a World intangible heritage of UNESCO.